Google+ is a social networking platform that is currently available to only a few users but already I can see that it is better than Facebook. Here are seven reasons. Integration is arguably the biggest feature of Google+ and its main advantage over Facebook. 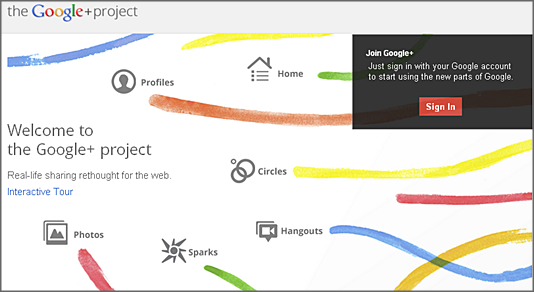 Almost all Google online services like search, video, documents and email are integrated with Google+. I almost always see the black bar and the red notification icon on my browser, which means that I am always tempted to check out my Google+ profile for updates. Similarly, if I’m on Google+, other Google services are just a click away. Did you ever feel that Facebook has not enough options when it comes to organizing your social groups or circles? Google Circles does what Facebook cannot do — it organizes your social circles the way you want to. On Circles, you create your groups and you may not know if the people in the group also put you in their circles. That’s because Google+ does not depend on two-way relationships. You share with them but you do not expect that they will share with you in return. The Circles feature on Google+ is really for the creator of the circle, not the members. This imitates real life that’s why Circles will be one of the most attractive features of Google+. Google knows that most people are on a social networking site to share stuff – news, photos, articles, websites, videos. With Google+’s Sparks feature, Google has something Facebook cannot possibly offer. 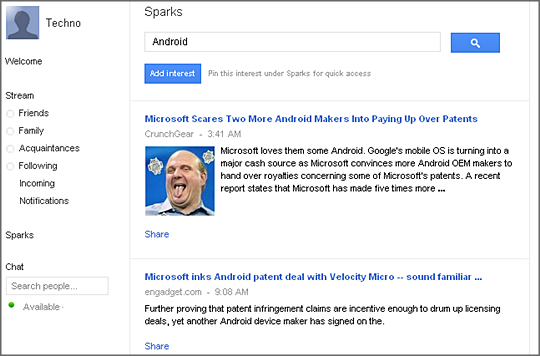 Sparks is a search feature inside Google+. Just imagine getting all stuff that interest you inside Google+ and having to share them with your Circles instantly. Using Google’s search power, Google+ can give you the media and content that you need in an instant. On Facebook, you’ll have to leave the site if you want to look for content. 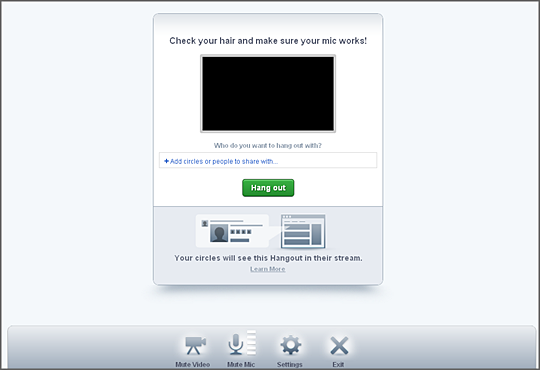 Google+’s Hangouts is a video chat feature that is not available on Facebook. It is like chatting but with the convenience of actually seeing the people you are chatting with. Up to 10 people can join a chat and it doesn’t take much imagination to see how this will be one of the coolest features of Google+. On mobile phones, you can do a group chat through text using Google+’s Huddle feature. Sharing on Google+ is much simpler and much safer. When you want to post something, Google+ lets you choose carefully which Circles or individuals can see your post. 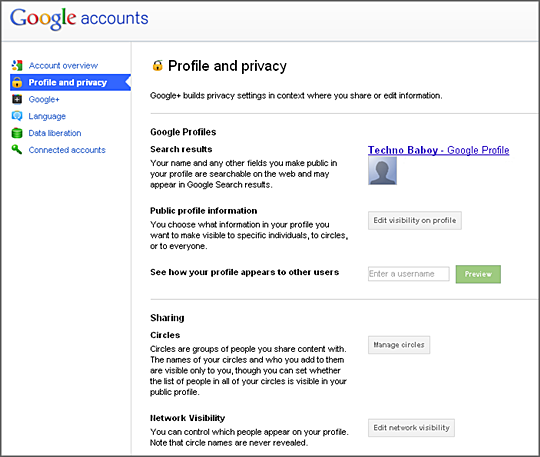 You get the privacy level that you want for each content shared on Google+. 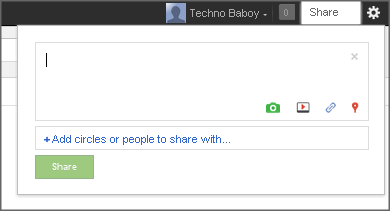 The Instant Upload on Google+ is also a welcome feature. With this tool, you can automatically upload photos and videos from your phone to your Google+ profile. The Google+ Android app makes using the service really easy and fun. For instance, moving content from an Android phone to Google+ is faster and easier. Facebook’s mobile app is not as good as Google+’s. Customer driven Managed IT Support & Digital Services for SMEs in London and Hertfordshire. Contact us to see how we can benefit your business. You forgot one more reason. It’s ALOT easier to sign up for Google+ than facebook. With facebook, I was having trouble trying to confirm my Email! Does Google + Have Groups Like Facebook ? NO FRIEND RESTRICTIONS! WAY BETTER!!! I PERFER GOOGLE!!! I think some of it’s characteristics are better than Facebook, it looks better, it’s better in the way that you can manage who sees your posts and it’s more fun to post photos. http://goo.gl/U26m2, here, now, try again. Google ecosystem > Facebook ecosystem, resistance is futile. I still think Facebook is better because it is very user friendly and cool! The Google+ circles don’t really look good as what the advertisements show, it’s just like a simple grouping of contacts which you can also do in other social networks like Facebook. Couldn’t pass past, – I know how to use facebook and since Google+ doesn’t work the same, Facebook is bette- r… user-friendly? or you are just used to?… . Difference between lists and circles?, one is obligatory for people to accustom to, the other http://goo.gl/2tBz, not so much so, not so sure in Facebook being any better than its walled quandary of a platform. You can still make “circles’ on Facebook, it’s called friend lists. It’s exactly what circles does, but Google+ makes it easier and it is fundamental in Google+. Everything you do and share in Google+ depends on how you make your circles. In Facebook, everyone is your friend first then you group them in lists. how is this better than facebook anyways? You don’t ‘control’ anything. You just download it to look at it, its not like you can remove the data from them. The difference is, Facebook makes it difficul for general user to uses or to even find it, just like list… http://goo.gl/2tBz, but guess you like to avoid bringing that before claiming for false-ness over an argument.